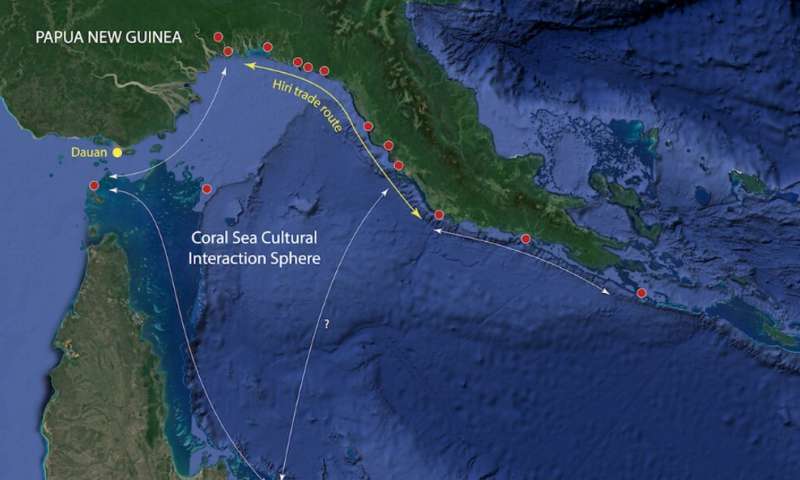 This means societies with complex seafaring technologies and widespread social connections operated at Australia's doorstep over 2,500 years prior to colonisation. 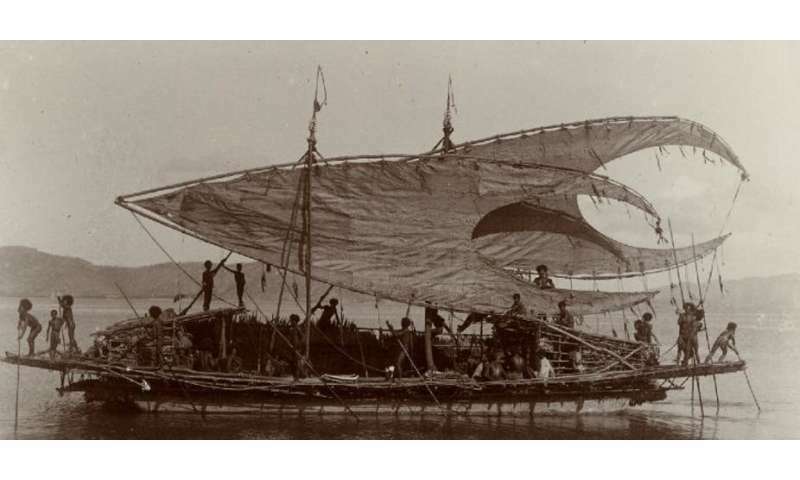 Entrepreneurial traders were traversing the entire south coast of PNG in sailing ships. It is hard to imagine that Australia, the Torres Strait and PNG's south coast were not connected. Sir Albert Maori Kiki, who became the Deputy Prime Minister of PNG, grew up in the Gulf of Papua in the 1930s. 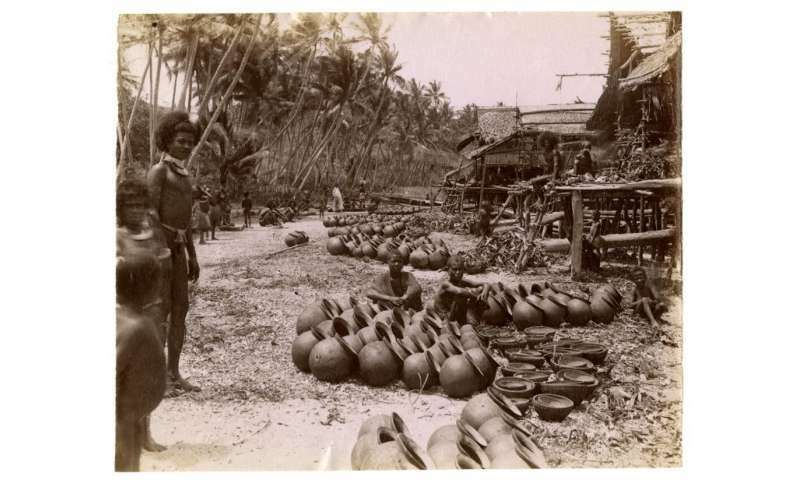 He described the arrival of the Motu in his memoirs: "The trade was not conducted like common barter […] the declarations of friendship that went with it were as important as the exchange of goods itself […] Motu people did not carry their pots to the market, but each went straight to the house of his trade relation, with whom his family had been trading for years and perhaps generations."